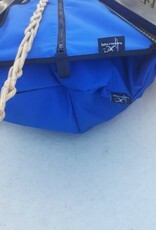 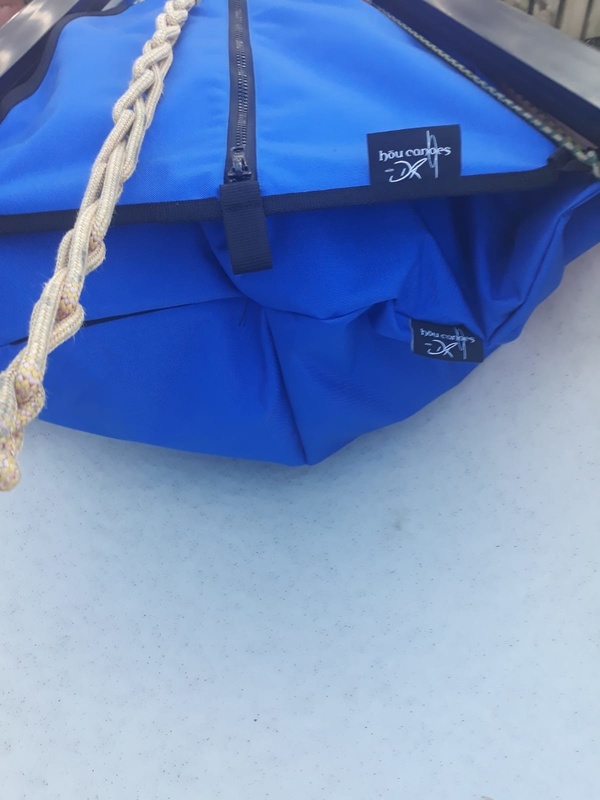 This Bow Storage Bag is designed to fit in the bow of the canoe above your airbag or blocks buoyancy. 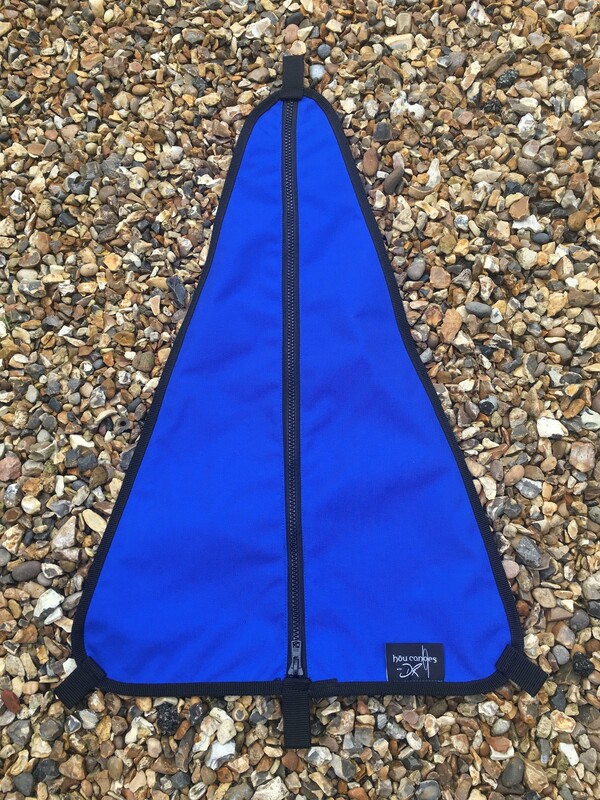 It is great for storing small items as well as lines etc keeping them safely out of the way but still easy to get to when needed. 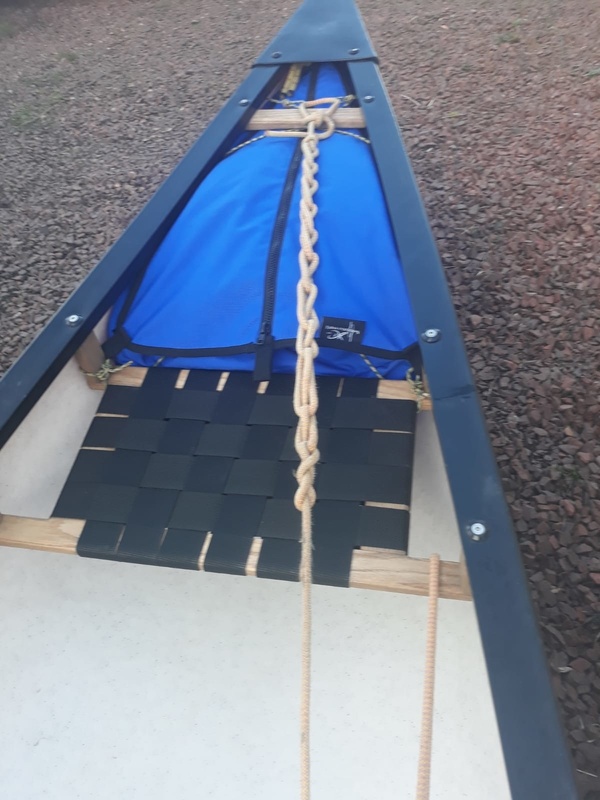 A tidy boat reduces snag potential as well as making you look like a true pro! 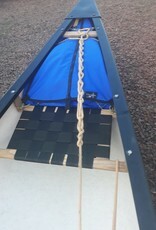 It has three webbing attachment loops which can be fixed into the lacing of your canoe with ease. 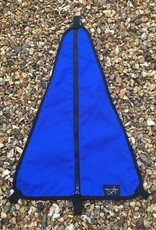 Made from a tough Cordura material with super strong webbing attachment points and a YKK full length zip.